The magazine, produced by the Methodist Health System Marketing Department, was just released and will soon be distributed at all Methodist affiliates. To read the Summer 2018 issue, click HERE. 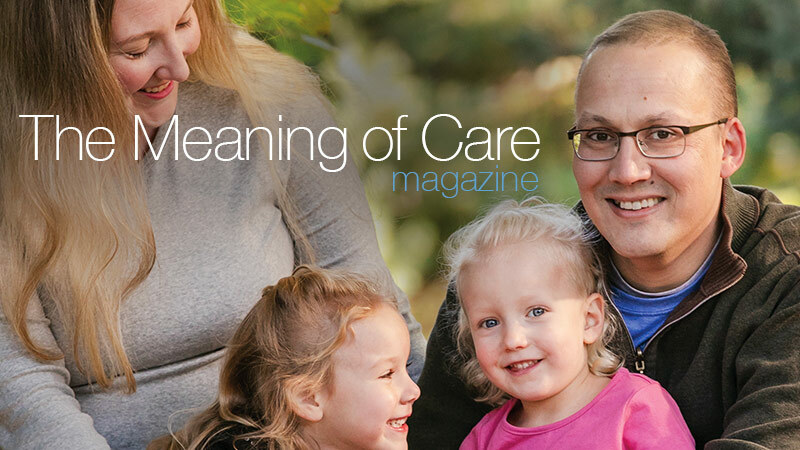 Visit the home page for The Meaning of Care magazine on Bestcare Today. "The amount of improvement over just a couple weeks in the pool was astounding," according to Mike. This warm water therapy is fueling his, and others' progress. For the video, click HERE. Read the online story here. A potentially life-saving clinical trial is bringing a new approach to stopping endometrial cancers while sparing lymph nodes. In this case, a green dye may light the way for surgical oncologists. For the video, click HERE. Read the online story here. Bonus online only story: Patient Benefits of I-125 Seed Use for Breast Cancer. 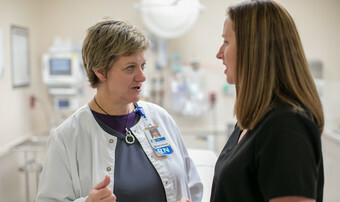 With specially-trained emergency room nurses, the focus is on helping the older adult - and the family - get and stay well. Read the online story here. Bonus online only story: When older adults become patients, special services provide unique care - focused on getting and keeping them well.